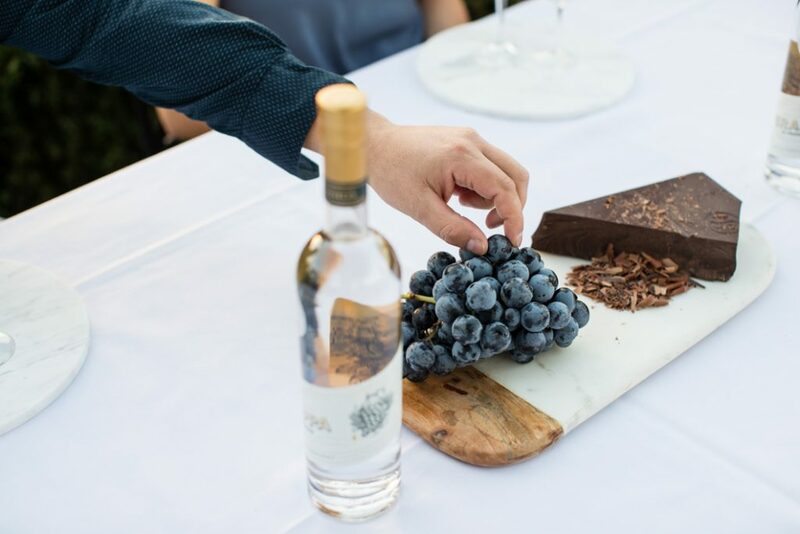 Our Grappa al Caffè is inspired by the Italian classic ‘Caffè Corretto’ – the beautiful union of espresso coffee with a serve of glorious Grappa. 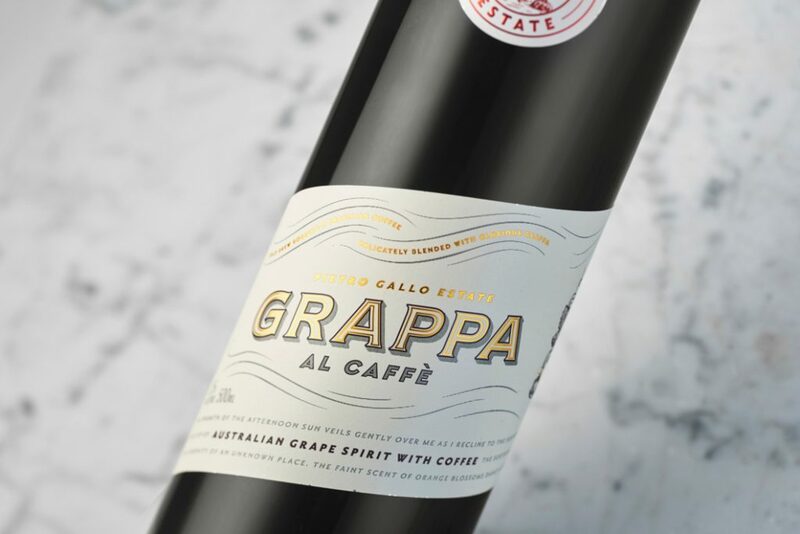 We selected fair trade Robusta and Brazilian beans especially for their rich and aromatic character, transformed into cold-brew coffee that is then delicately blended with our Pietro Gallo Grappa and sweetened with Australian-grown sugar cane. 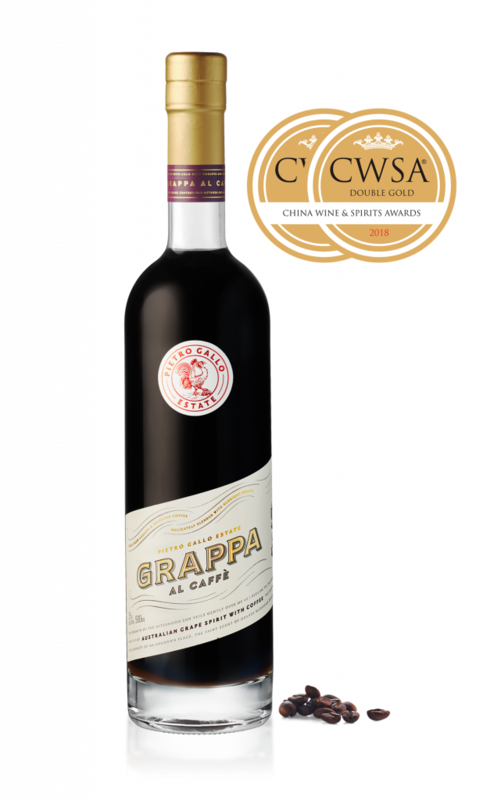 The result is a unique Grappa infused with aromatic espresso, complemented by notes of dark, cocoa-driven Tiramisù, that finishes with a wisp of smokiness. 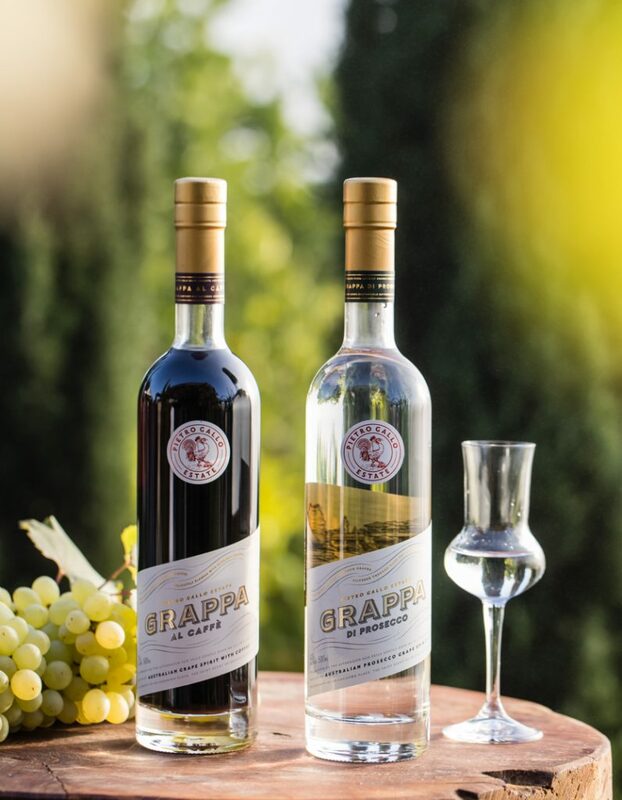 The boldness of Grappa al Caffè is enjoyed best when served chilled in a rocks glass filled with ice cubes. Take a twist of lemon zest and spray the oils over the glass before serving. into a highball glass. 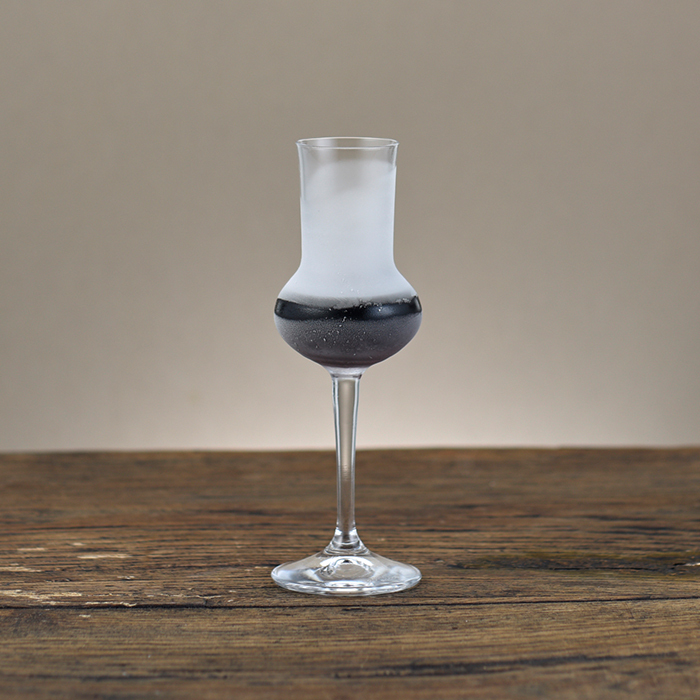 Pour in the Grappa al Caffè. 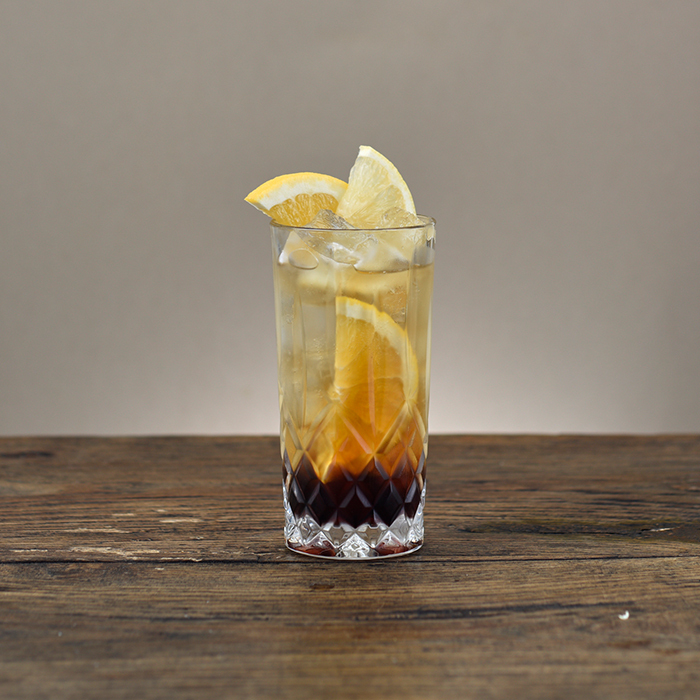 Fill the glass to the top with ice, then top with tonic water.